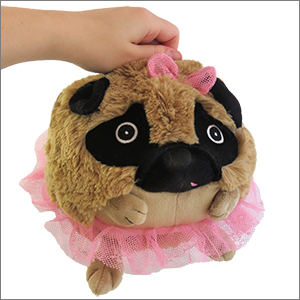 Mini Squishable Tutu Pug: An Adorable Fuzzy Plush to Snurfle and Squeeze! If a group of pugs is called a "grumble," what do you call a group of pugs in tutus? A "tumble"? I adopted her when one of the sales was going awhile back. But let me tell you I would've paid full price because she's adorable. 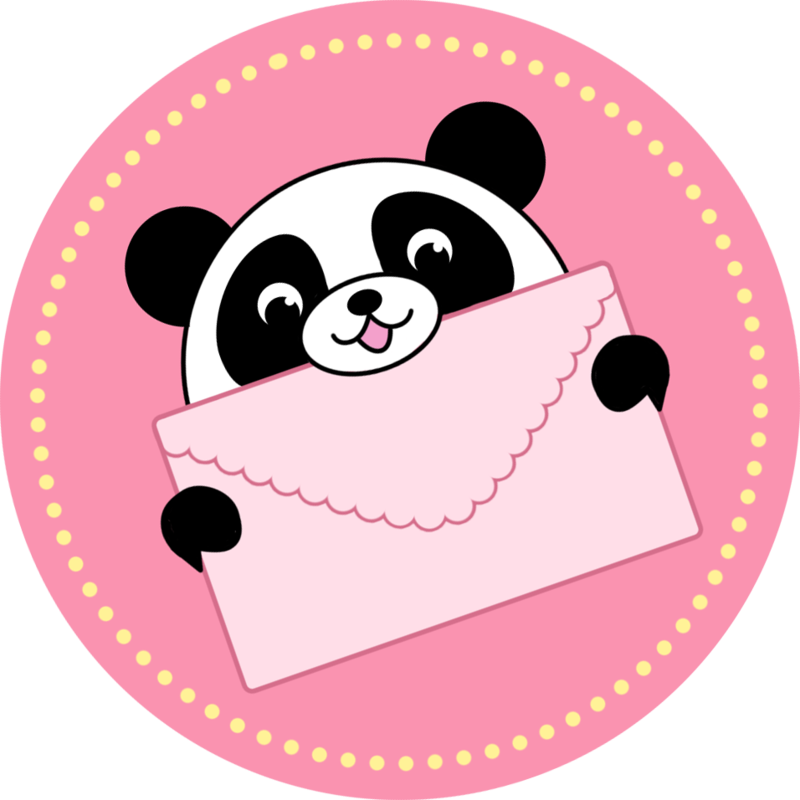 This Squishable is made well and I like the addition of the pink tutu, it's very sweet.